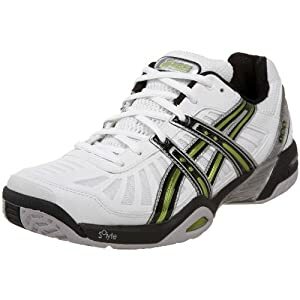 For tennis players who demand the best that ASICS has to offer. Comes loaded with performance features, including Impact Guidance System (I.G.S. ), Solyte midsole material, PHF (Personalized Heel Fit), and PGuard toe protector.